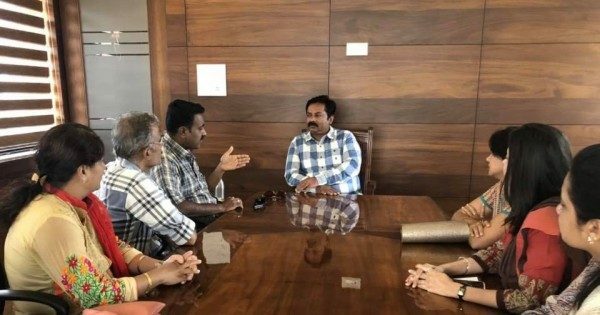 Abhay Patil, MLA Belagavi South today held a meeting with a few parents of children with special needs and tried to understand their views and noted the suggestions for a special park for those children with special needs. Sensory gardens give special needs children and adults a chance to engage all the senses, and provides them with a tactical, “hands-on” learning experience. Planning and maintaining a sensory garden helps with planning skills, and even counts as exercise. Shri Patil has envisaged a plan to set up a special park for these special children by which stimulation occurs courtesy of plants and the use of materials that engage one’s senses of sight, smell, touch, taste, and sound. These types of gardens are popular with and beneficial to both children and adults, especially those who have sensory processing issues, including autism and other disabilities. 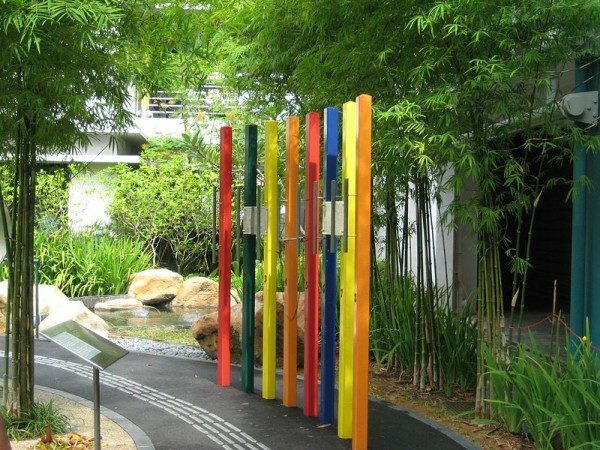 This kind of a special park can have tactile flooring, a sand pit, mini pond, sound instruments, including drums and bells, a tactile panel wall, 66 varieties of plants. Sensory gardens improve fine and gross motor skills of the user, encourage communication, stimulate sensory awareness and promote hands-on and multi-sensory learning. They also reduce aggressive behavior. The garden will not only help in educating the students, but it will also be a great recreation for them. Though these children are differently abled they can feel the vibration caused by the musical instruments such as the drums and the musical tree. The metros in India already have such parks and with this initiative we can hope to see one special park for these special children which will be a boon for both the children and their parents. At least one park is needed at the outskirts of the city towards Goa. It would be great if people living in peeranwadi would get the service of throwing their dirt in the vans that go door to door in the city. We are very happy to hear about the same thanks and all the best. This is a nice idea, hope they will start working on it soon, He has been working tremendously since from last 5 years even though when he is not in power, looking forward to lots of changes in upcoming days. He is a true leader whether he has the power or not.He doesnt matter about it just he beleive in his work n to fulfil the need of the people in his constiturncy…. keep it up sir.